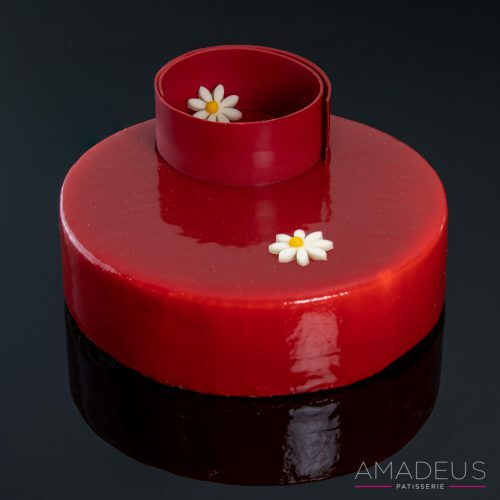 A milk chocolate masterpiece! 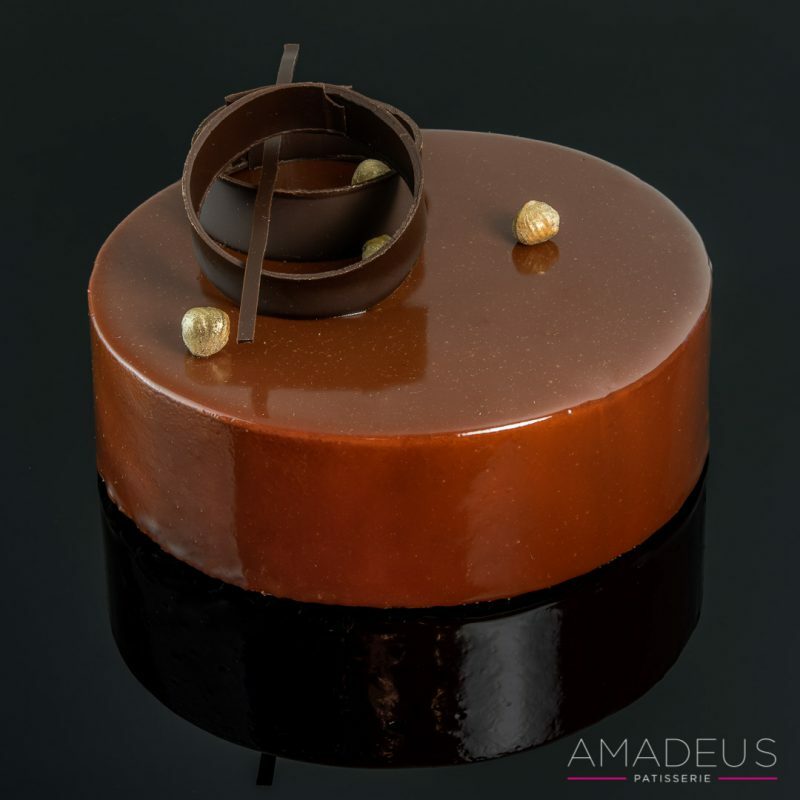 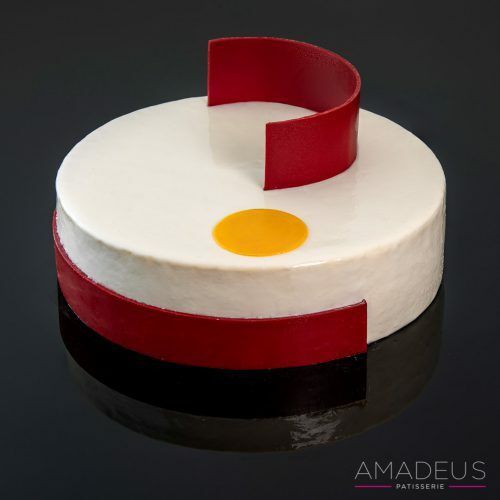 Smooth milk chocolate hazelnut cream with caramelized hazelnuts between layers ofhazelnut dacquoise. 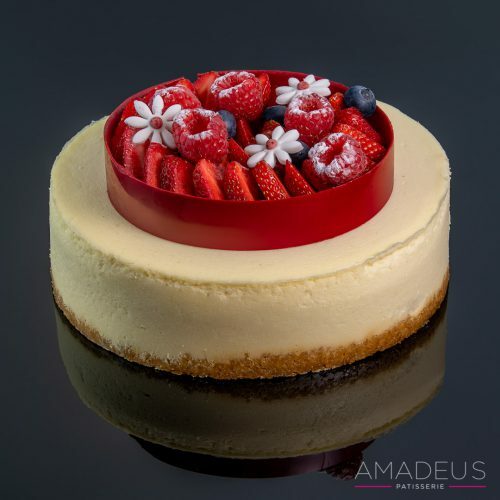 Made with a perfect blend of nuts and cocoa flavours. 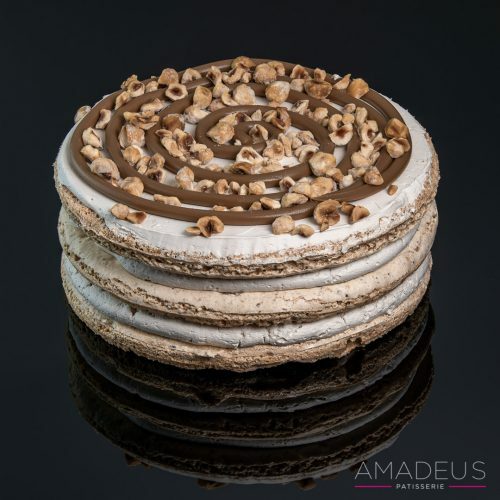 Milk chocolate hazelnut cream with caramelized hazelnuts between layers of soft hazelnut meringue.